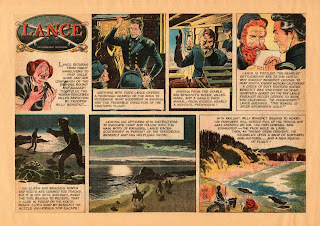 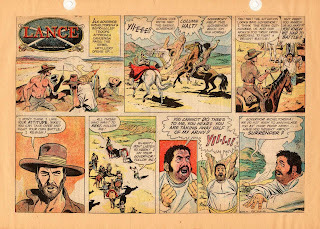 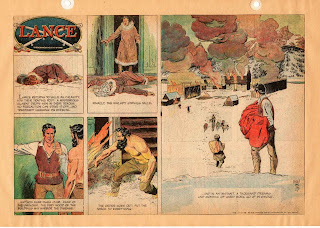 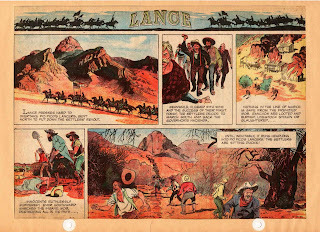 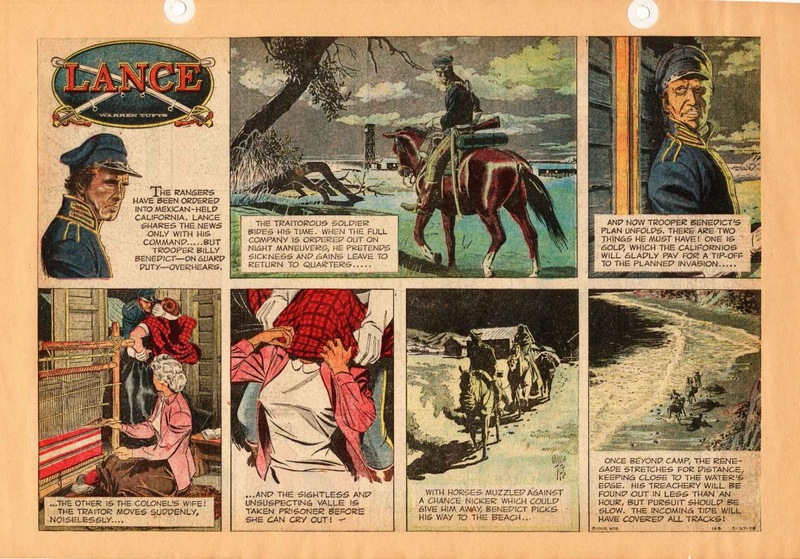 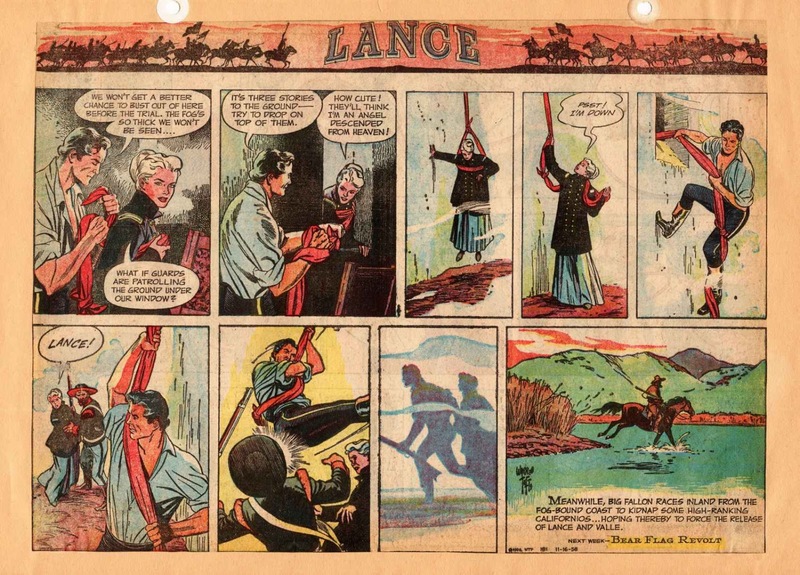 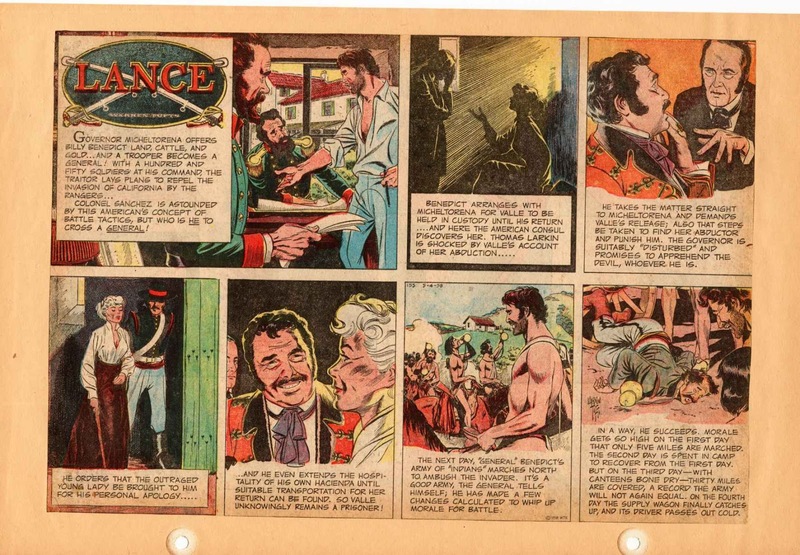 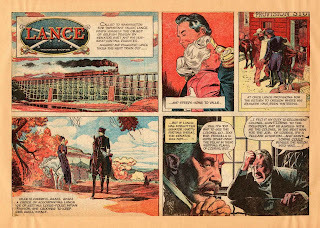 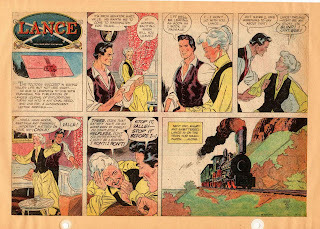 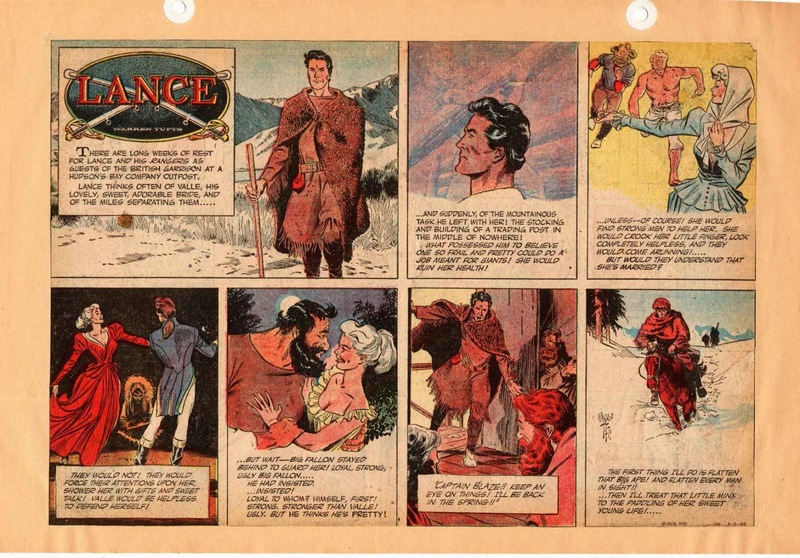 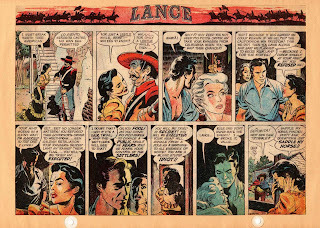 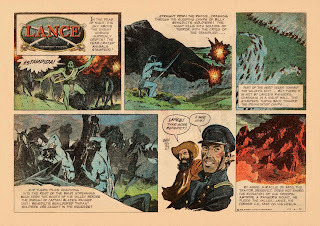 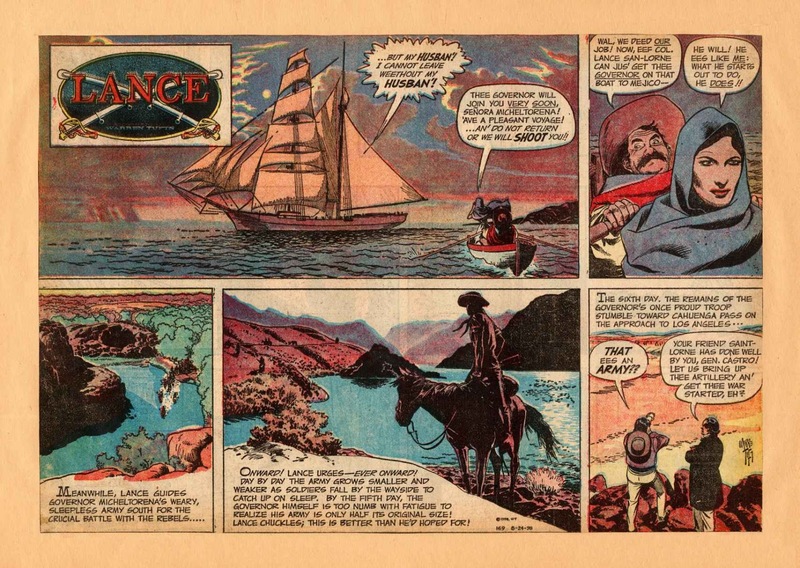 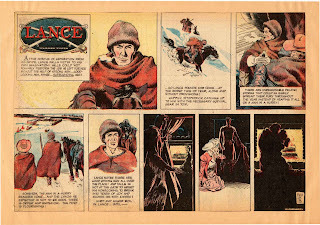 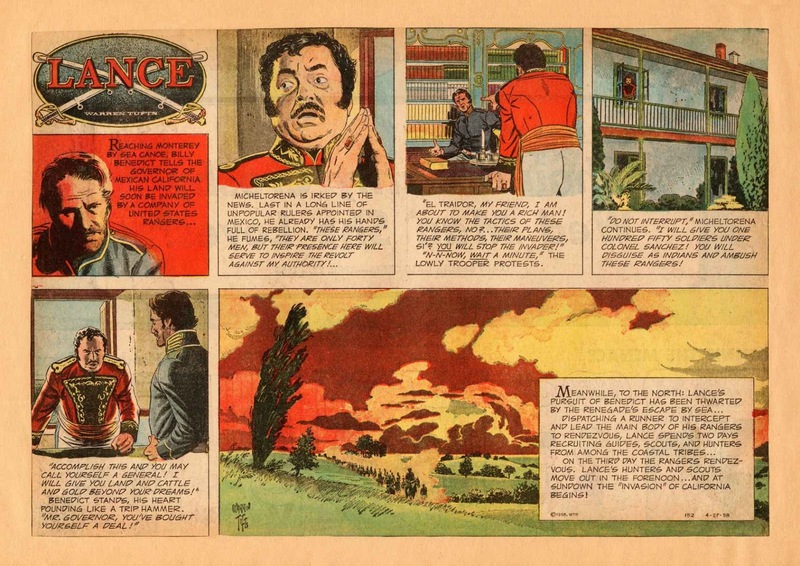 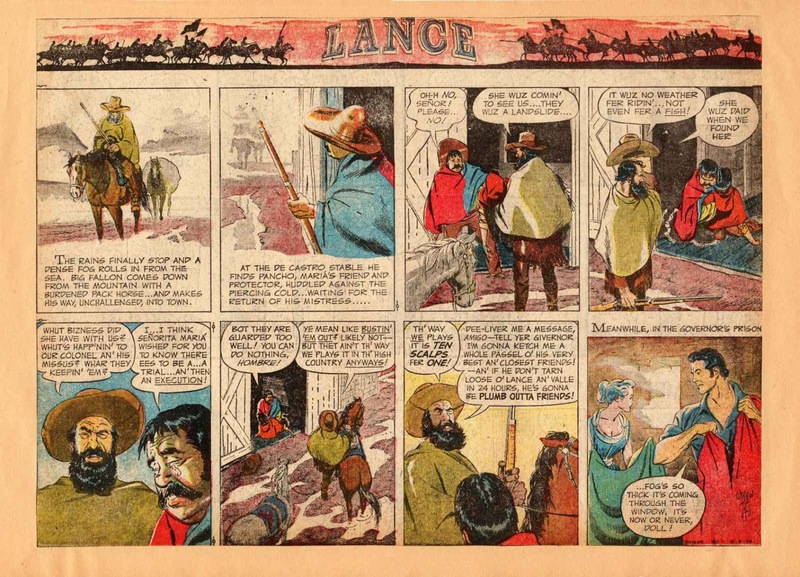 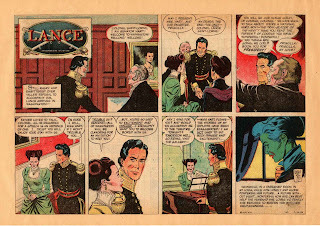 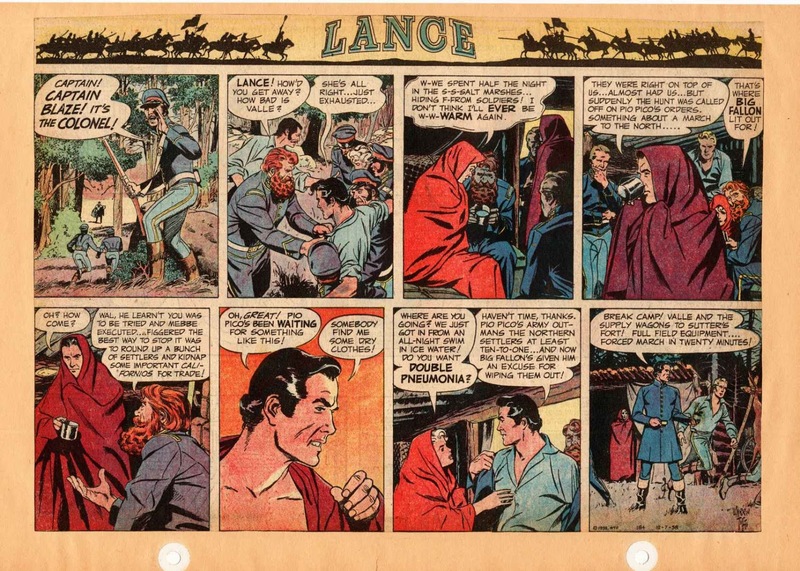 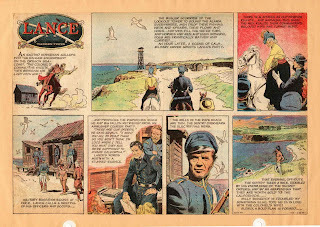 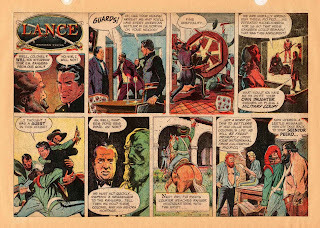 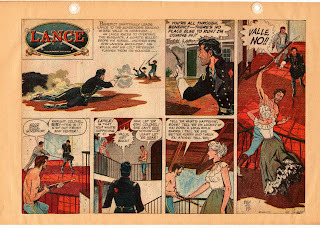 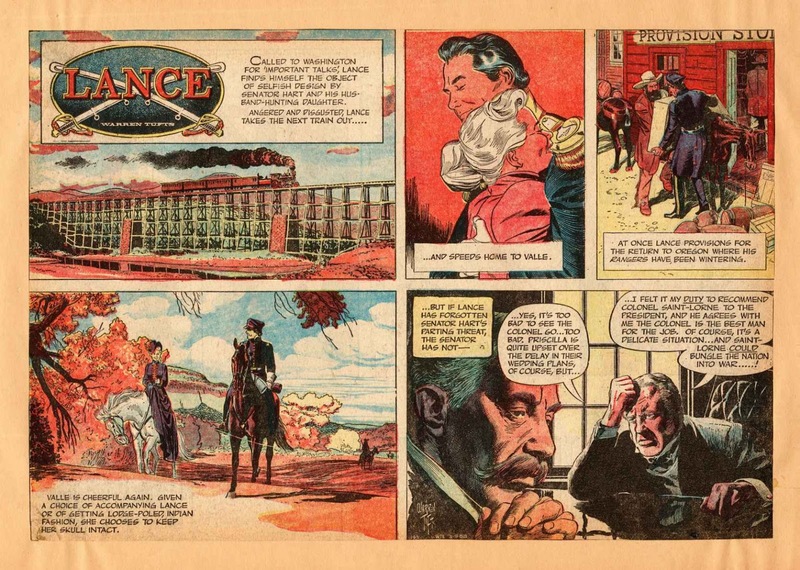 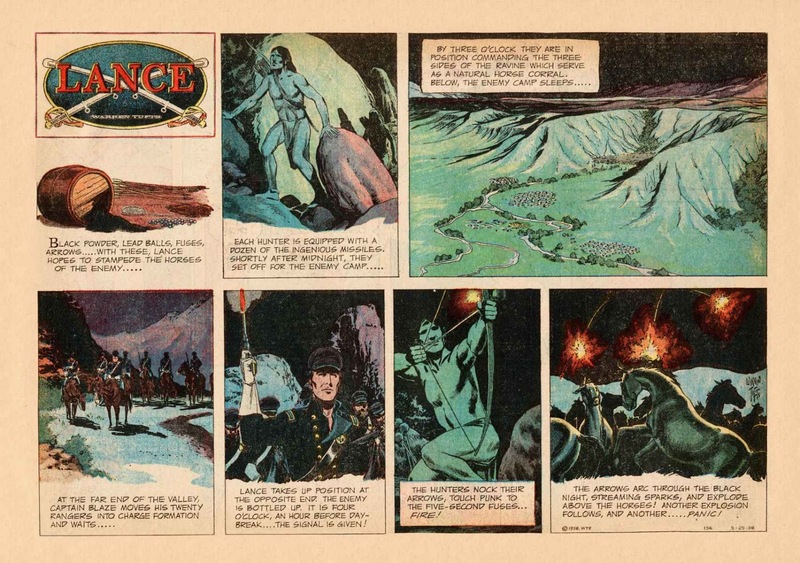 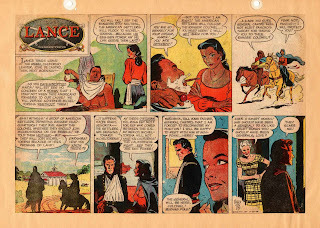 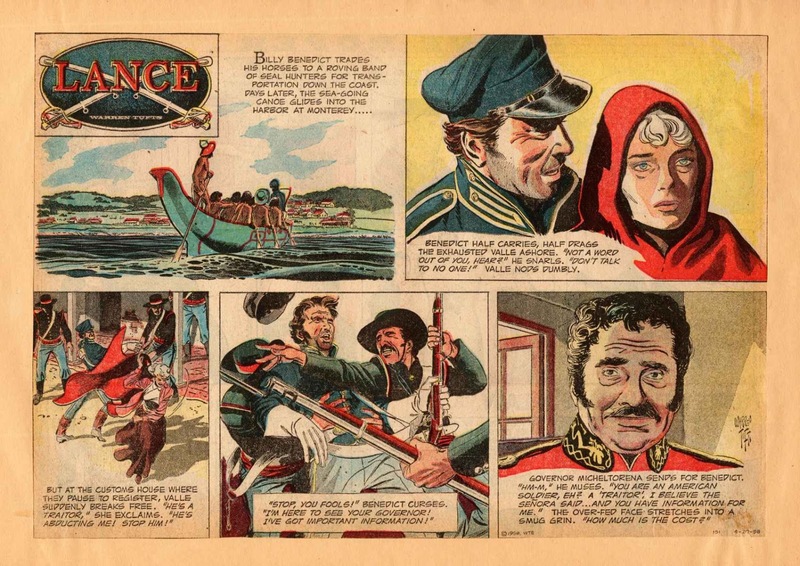 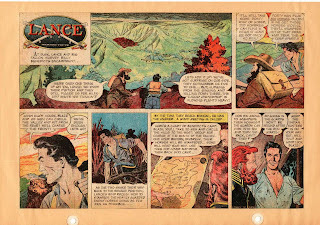 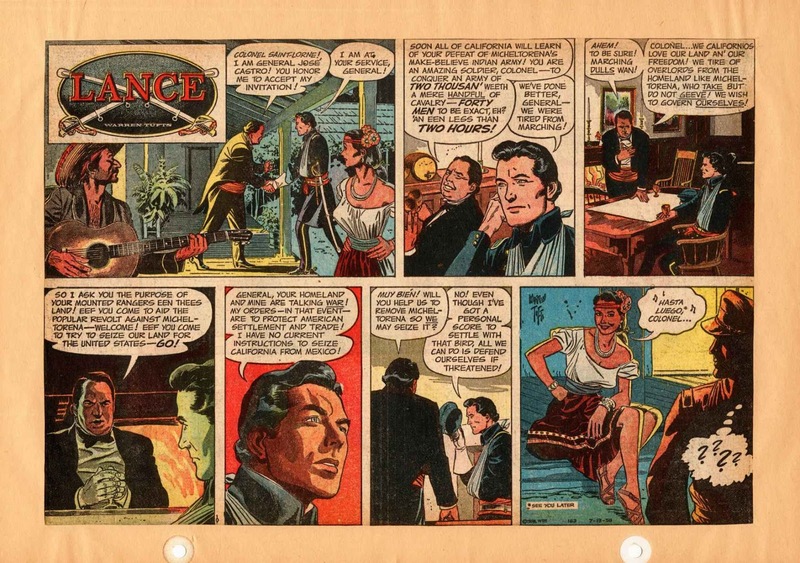 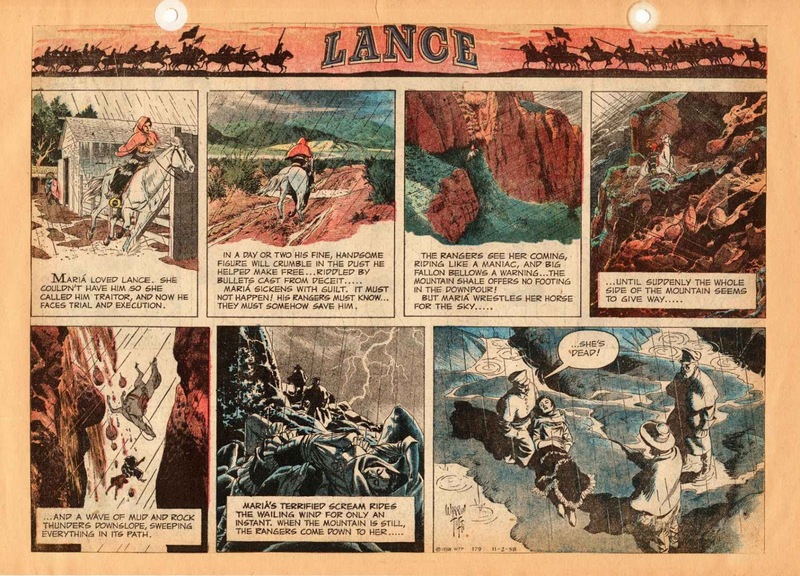 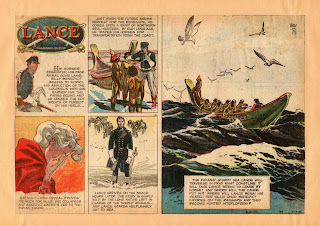 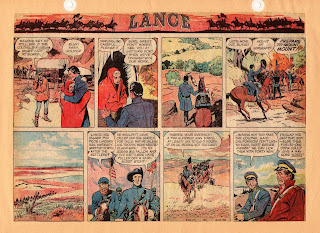 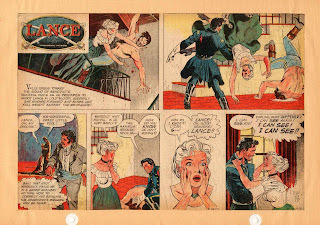 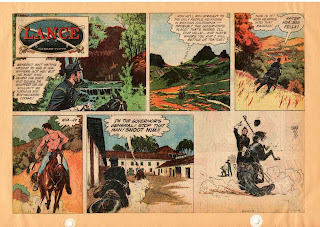 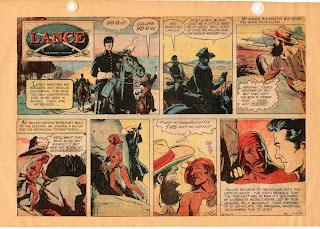 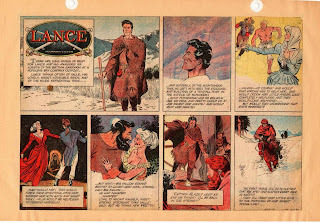 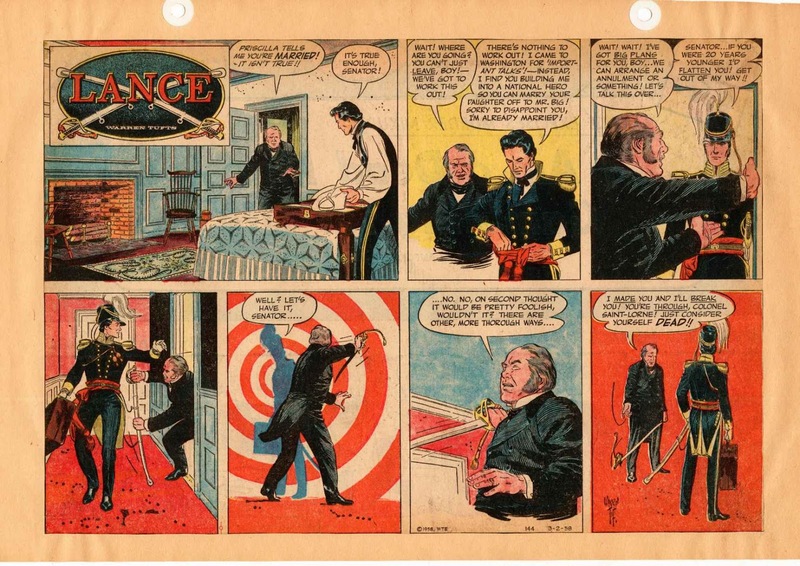 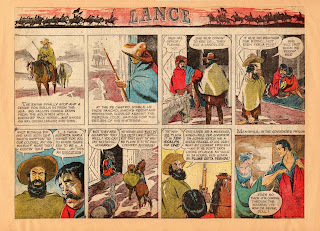 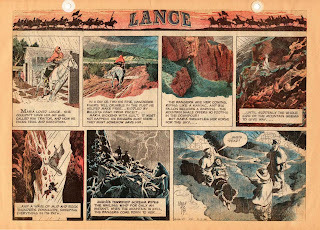 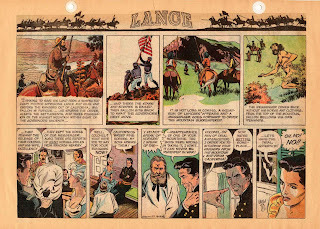 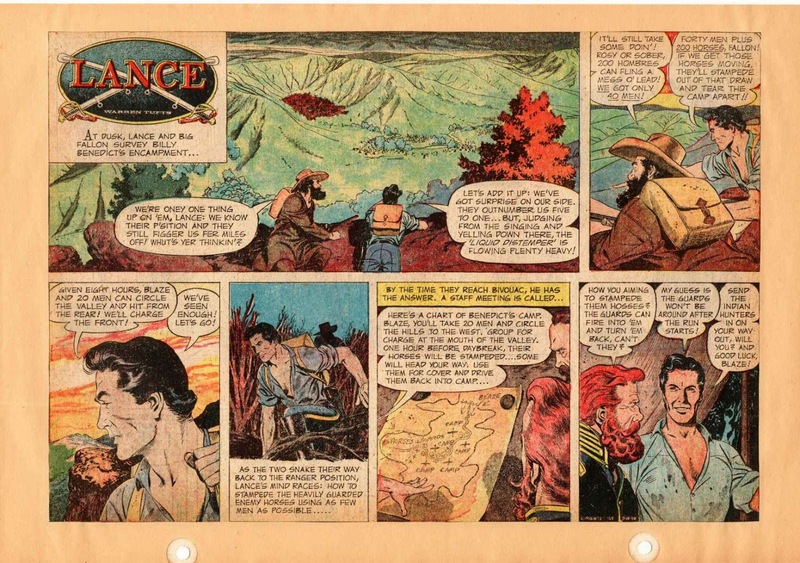 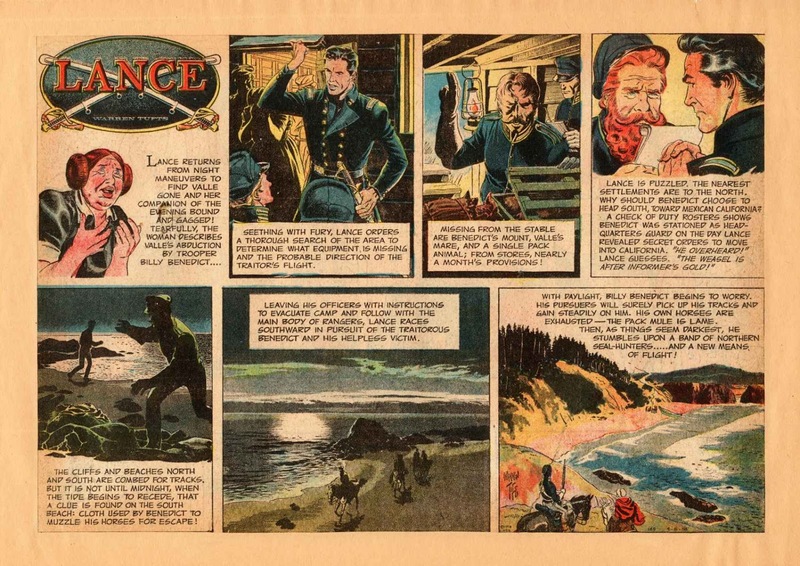 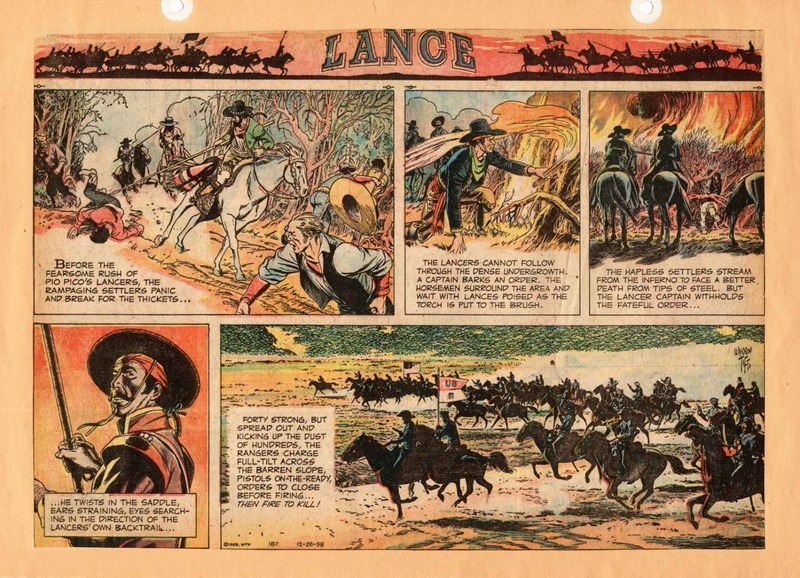 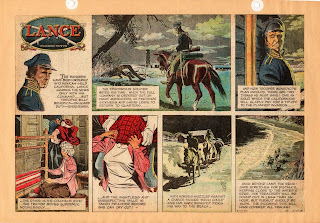 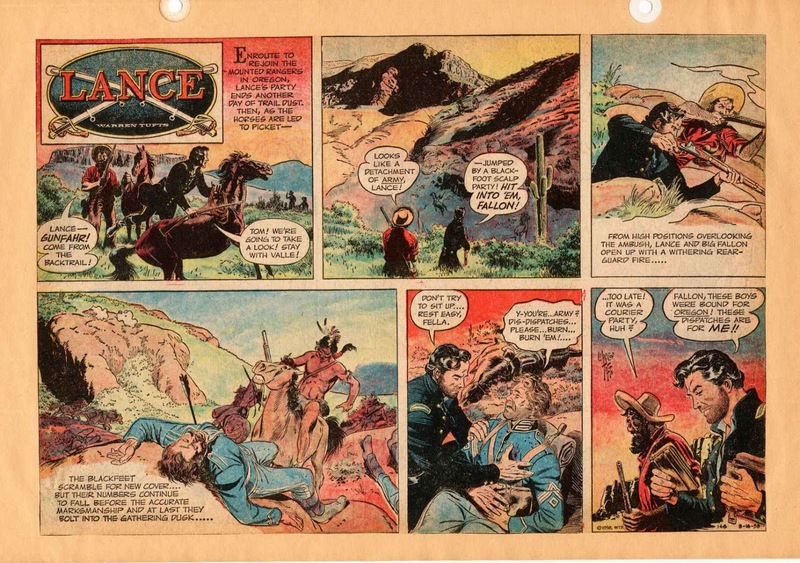 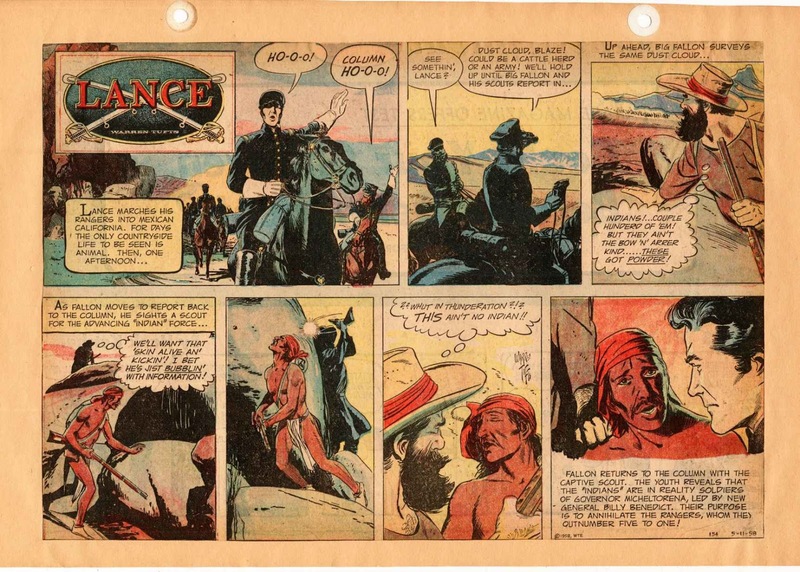 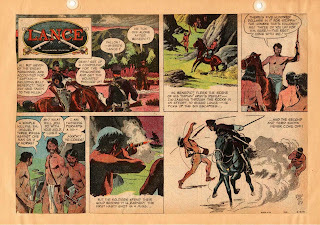 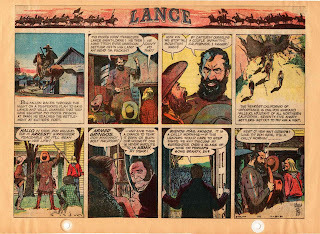 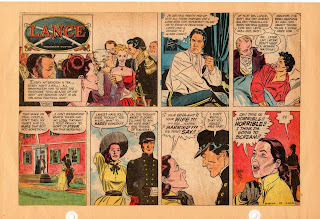 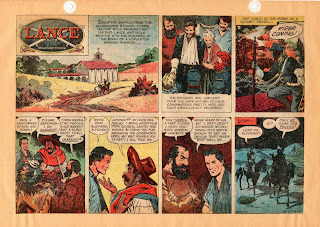 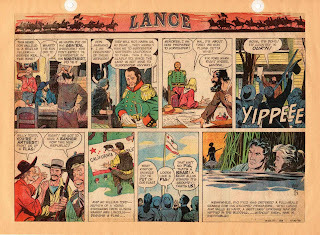 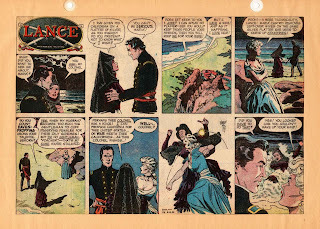 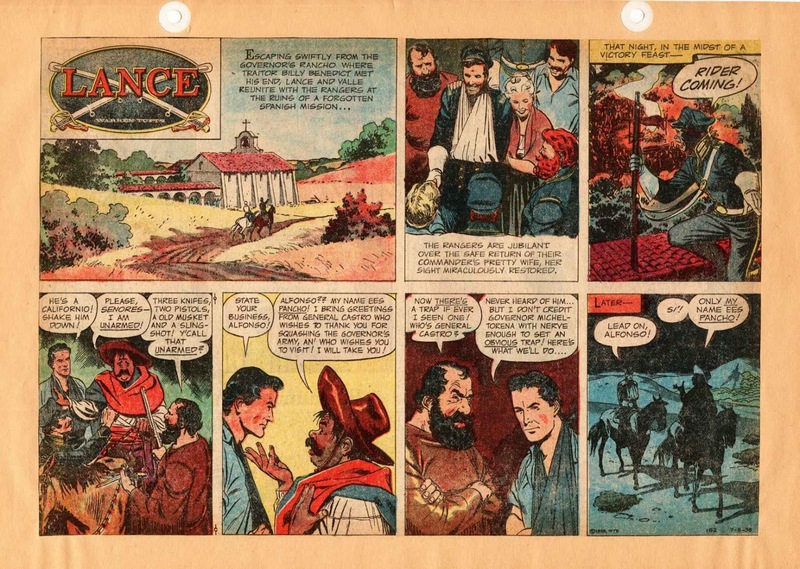 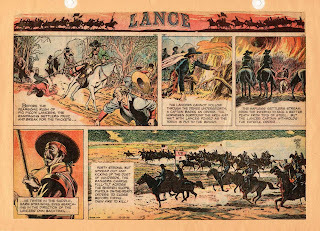 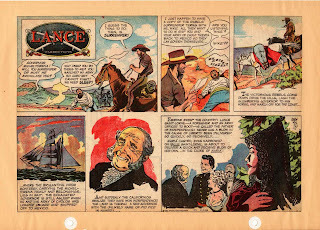 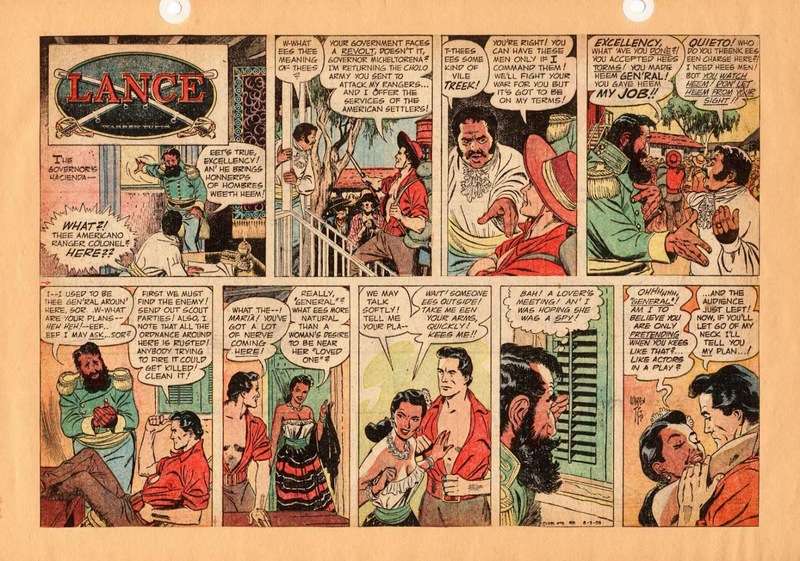 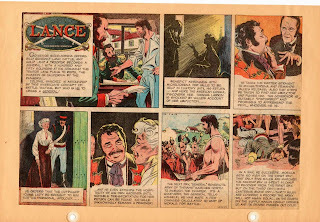 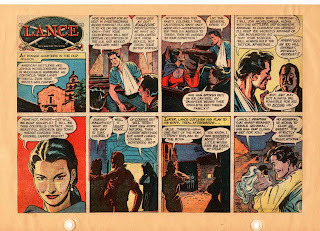 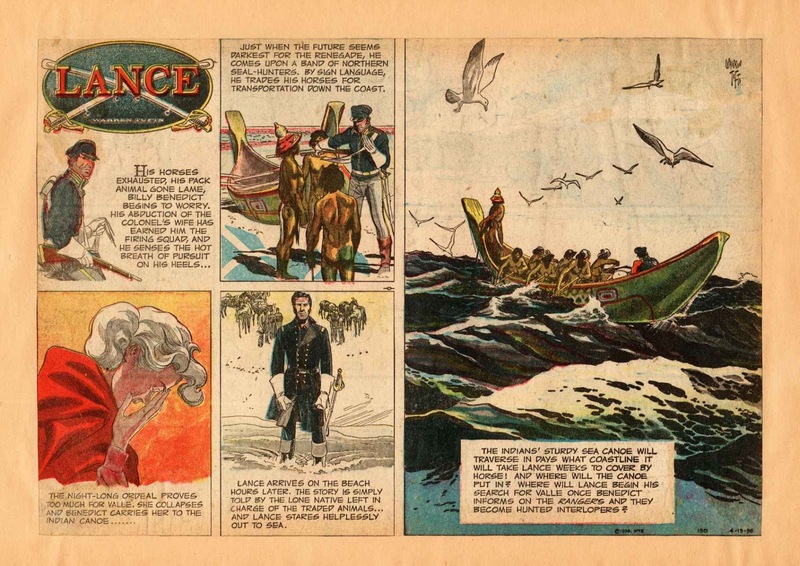 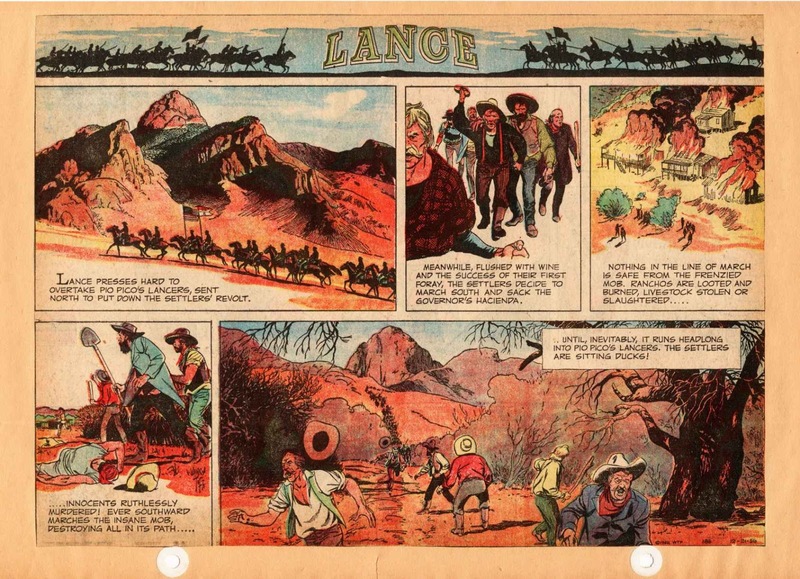 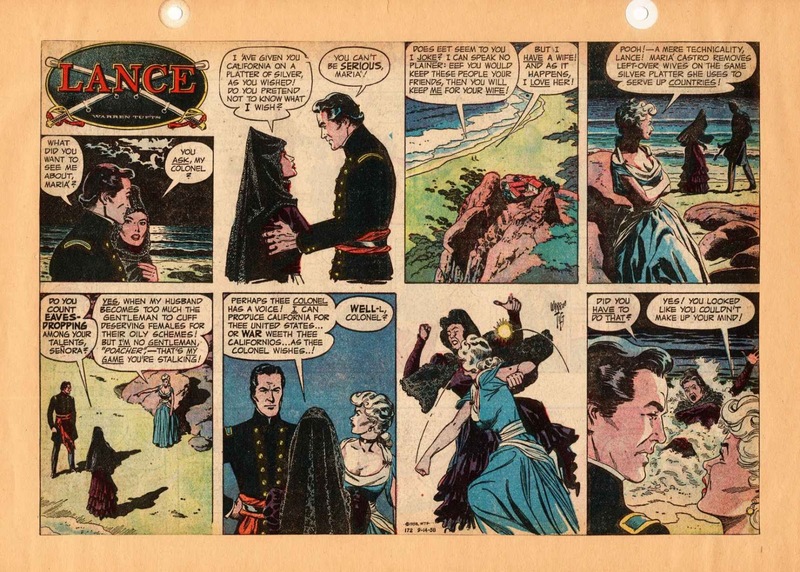 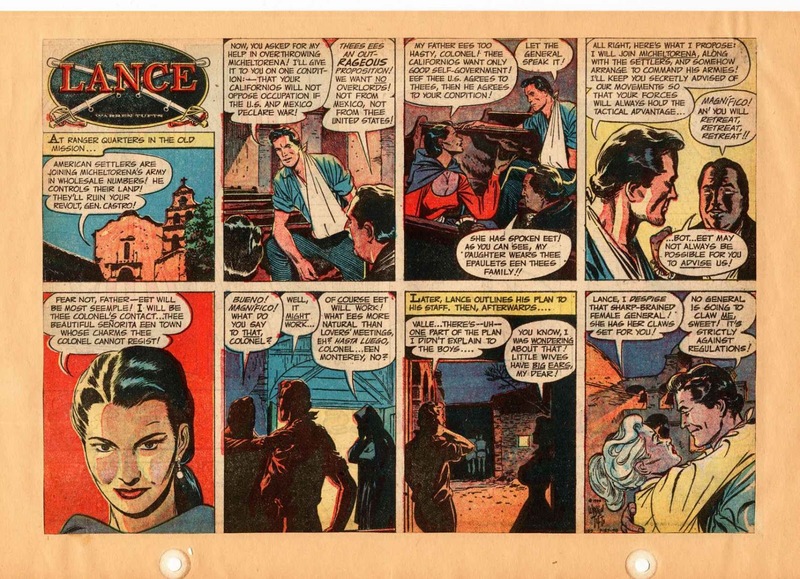 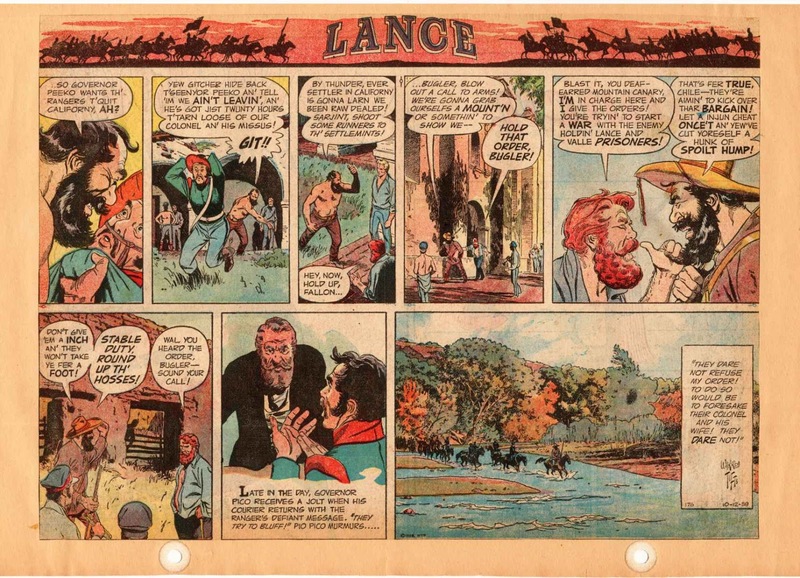 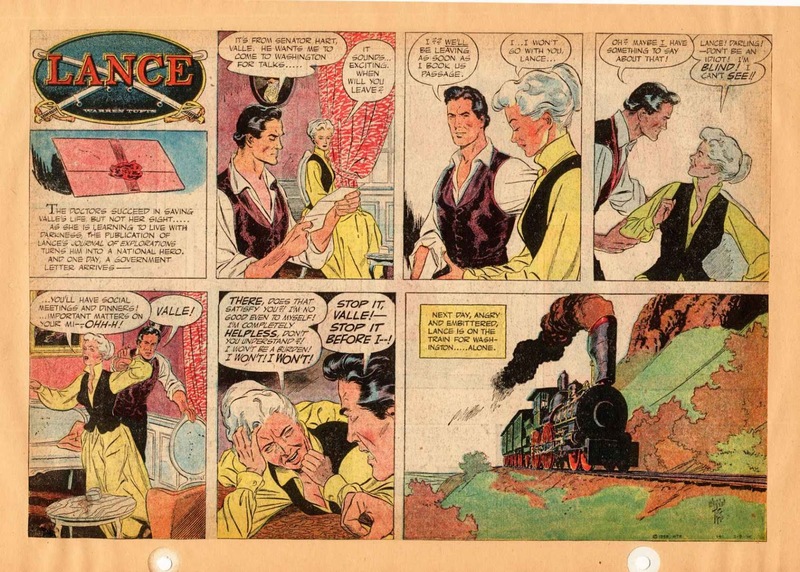 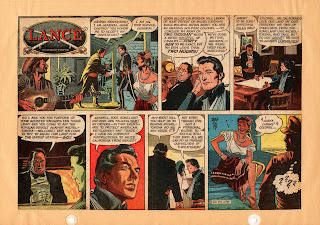 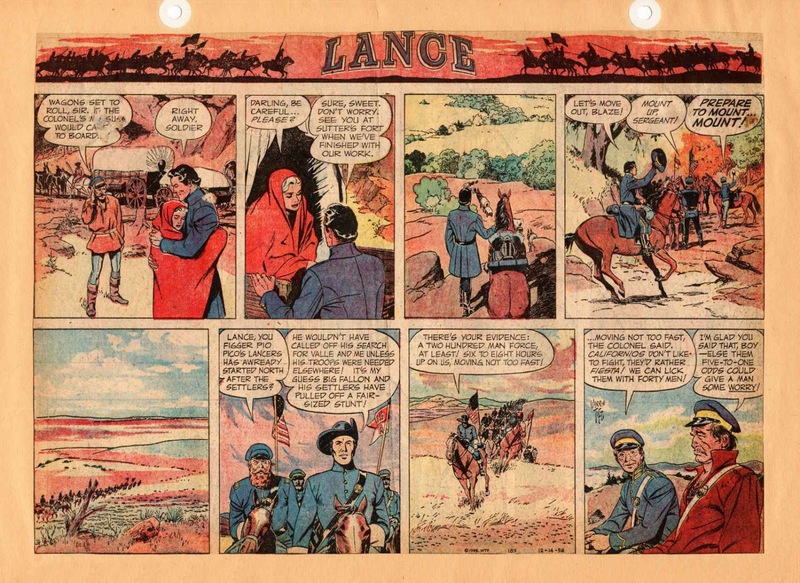 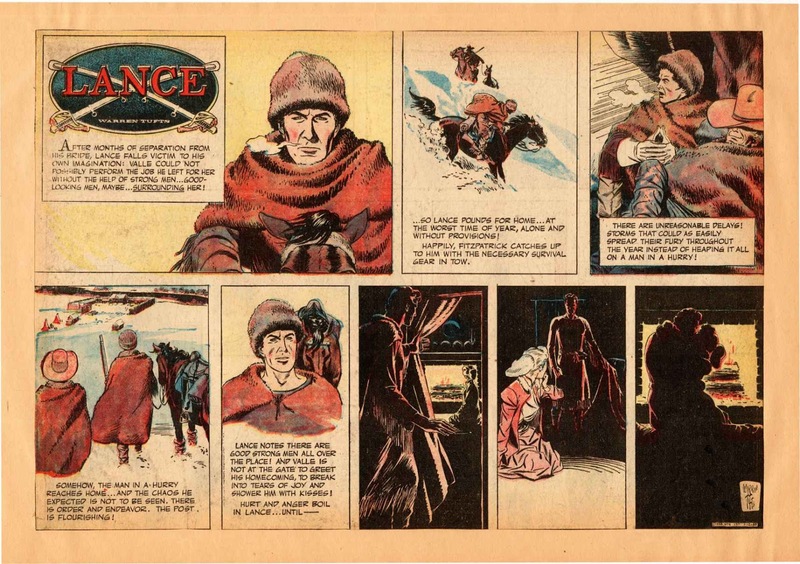 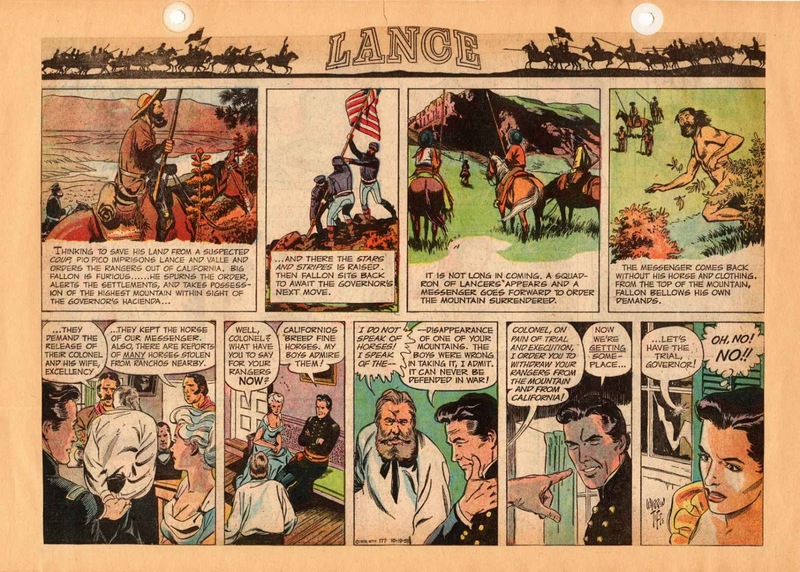 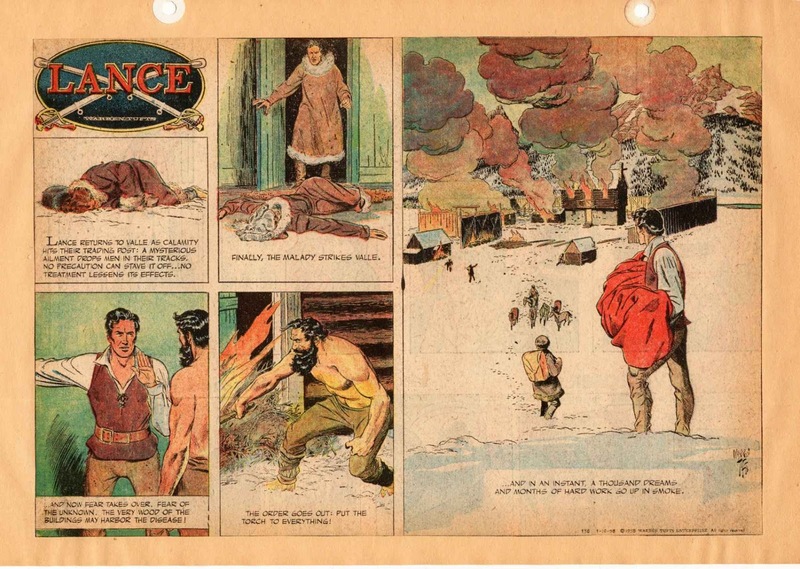 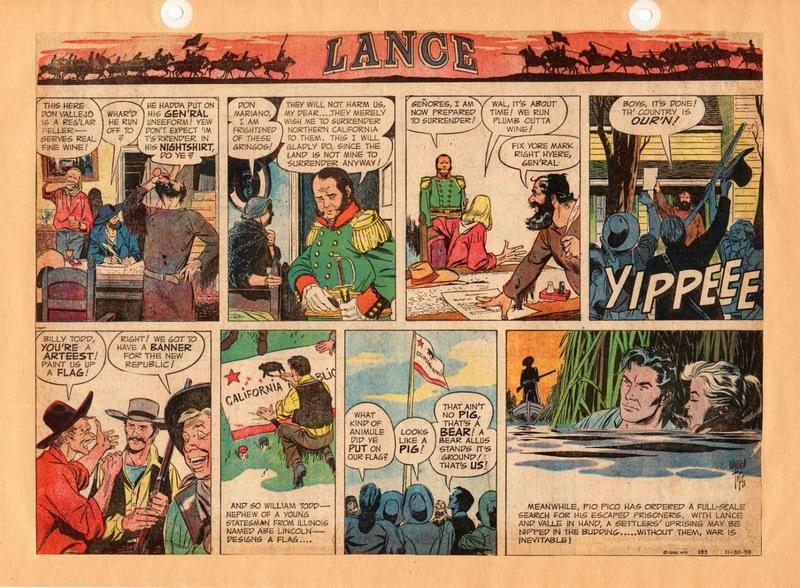 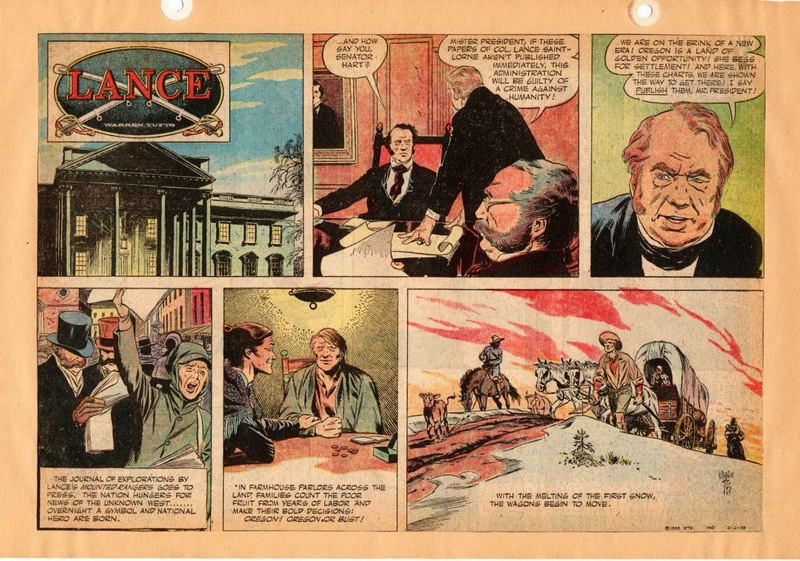 Lance was a mostly Sundays only comic strip written and drawn by Warren Tufts from 1955 through 1960. 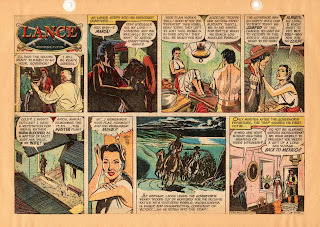 I say mostly Sunday strips because a daily strip was added from 1957 through 1958 due to pressure from the syndicate. 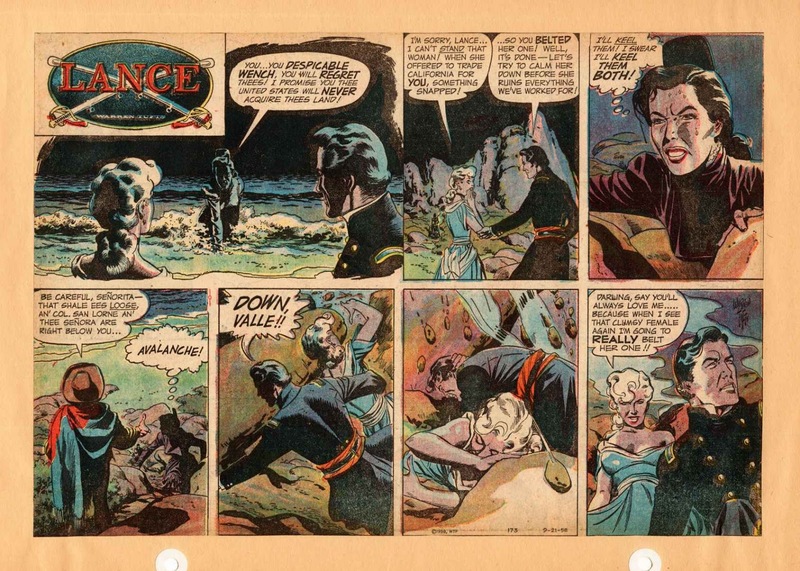 It's an absolute gorgeous strip that also happens to be beautifully colored by Tufts as well. 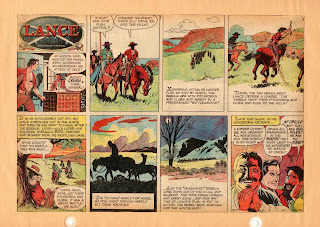 This was Tufts second strip following Casey Ruggles, which ran from 1949 until 1954. 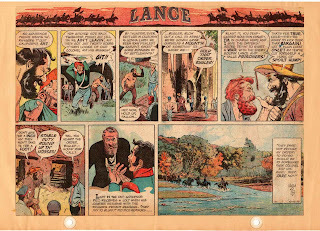 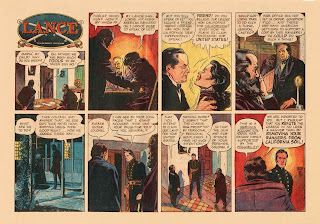 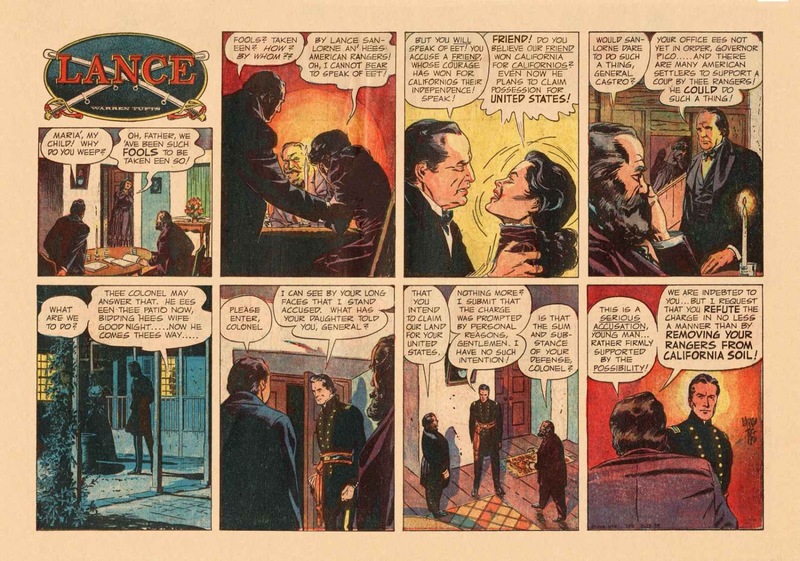 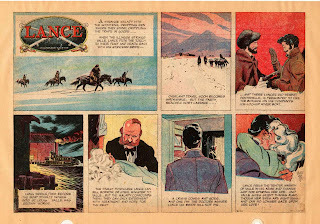 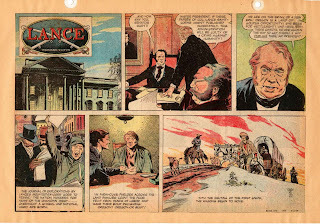 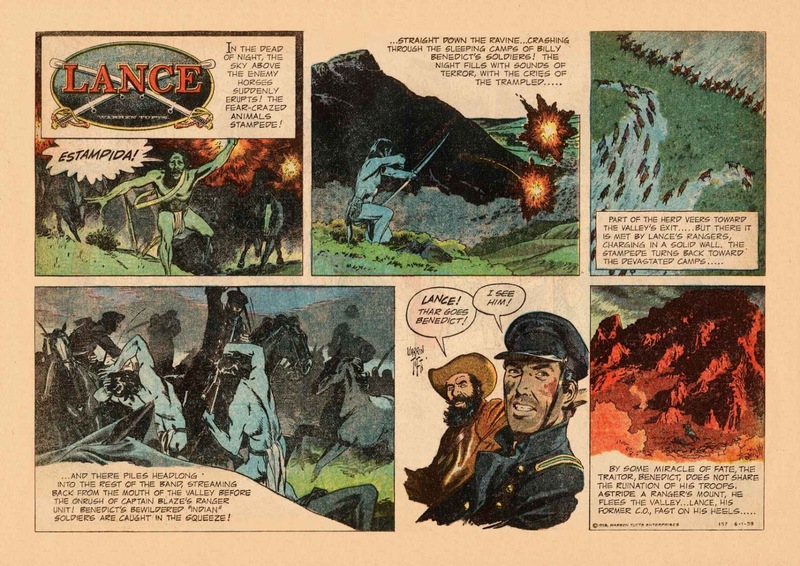 I'll post a Ruggles story soon, but in the meantime, enjoy these breathtakingly illustrated strips by a master artist. 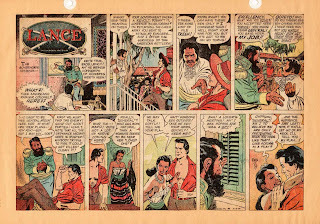 I create illustrations, comics as well as rambling personal jibber jabber about the history of comics and my love of the medium.